 Take advantage of our early bird summer deal. 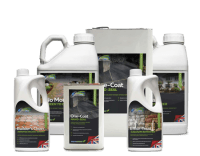 Order our special 3 for 2 package and get 15 litres (3 bottles) for the price of 10 Litres (2 bottles). 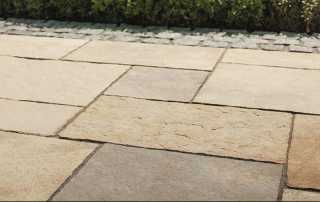 This outstanding value offer won’t be around for long so take advantage now! *Only available for retail customers, cannot be used in conjunction with discount coupons or trade pricing. 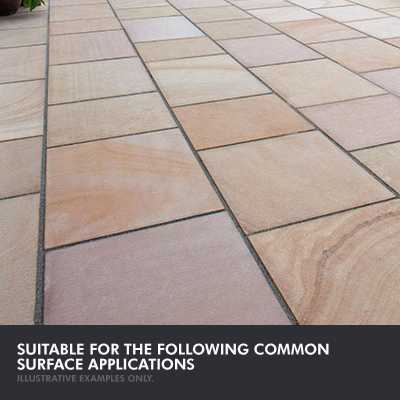 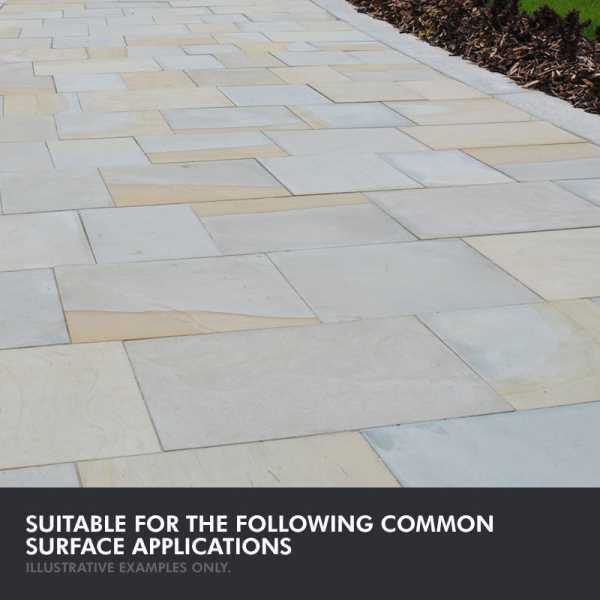 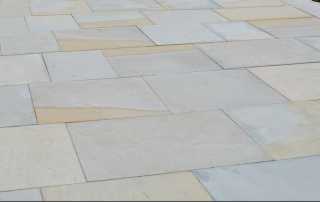 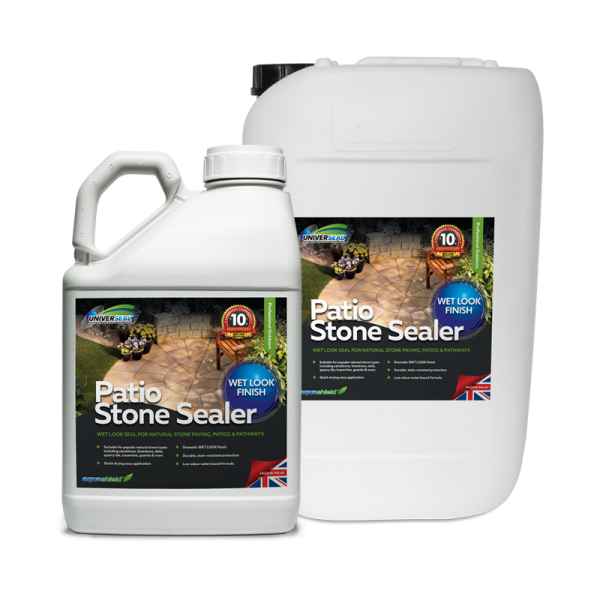 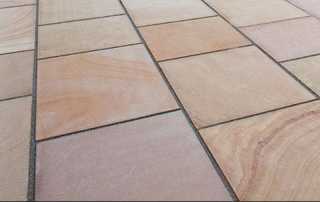 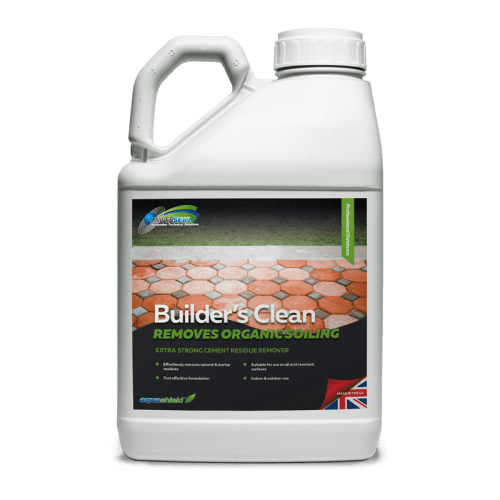 Patio Stone Sealer WET LOOK FINISH is a high performance sealer for natural stone paving. 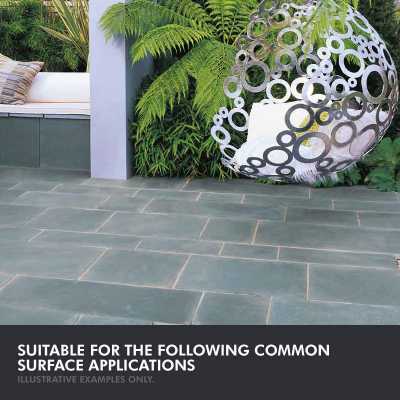 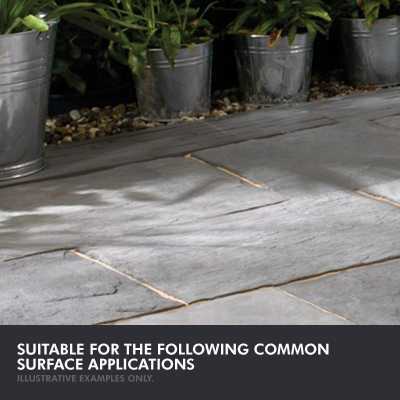 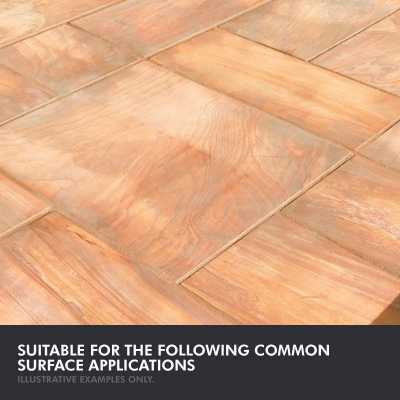 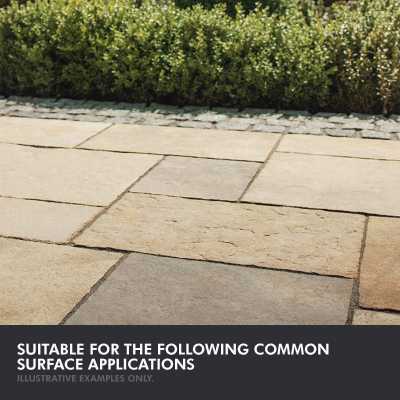 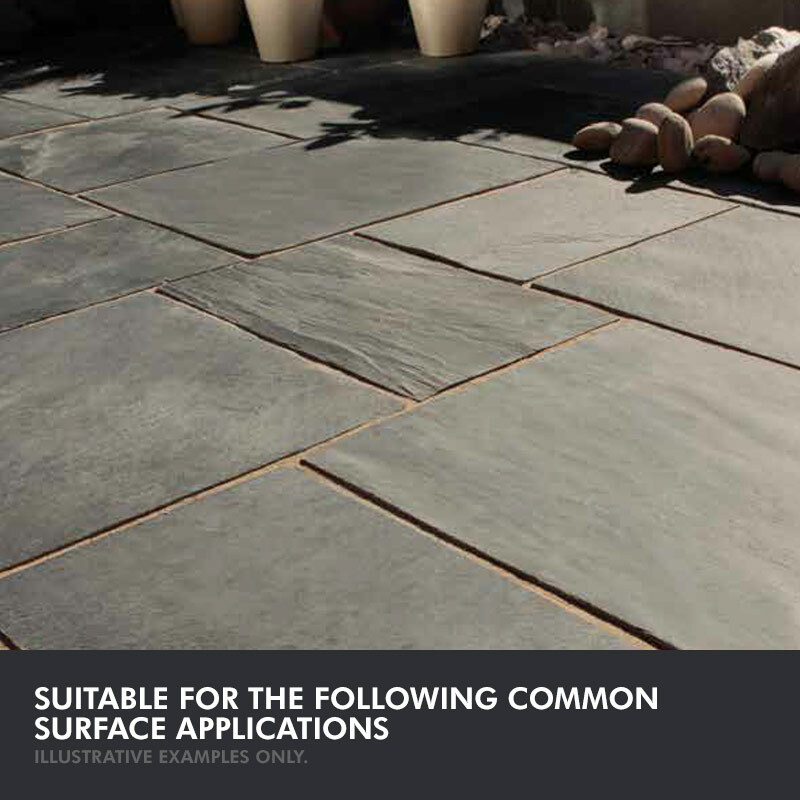 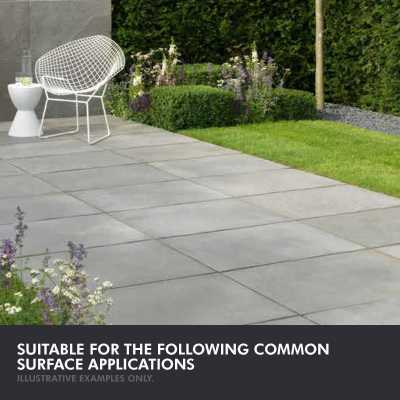 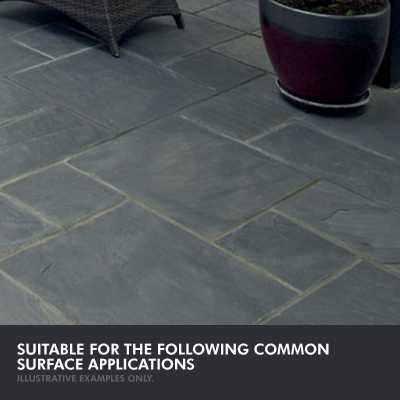 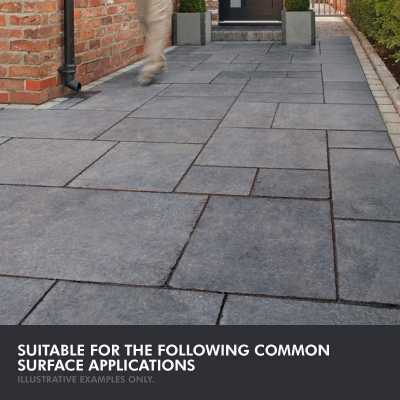 Quick drying, durable, dramatic wet look finish for all types of natural porous outdoor flagstones. 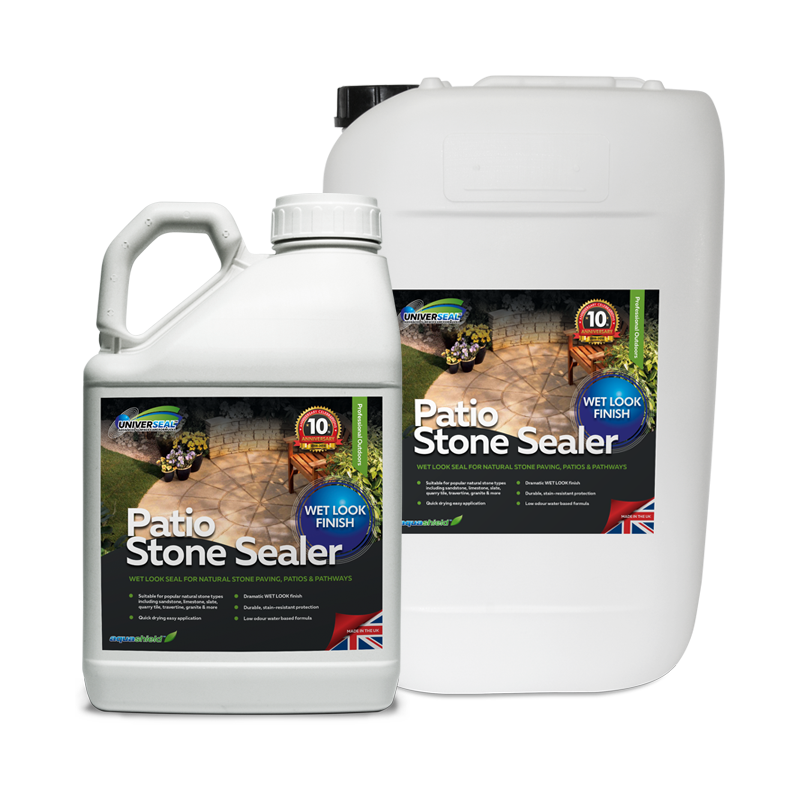 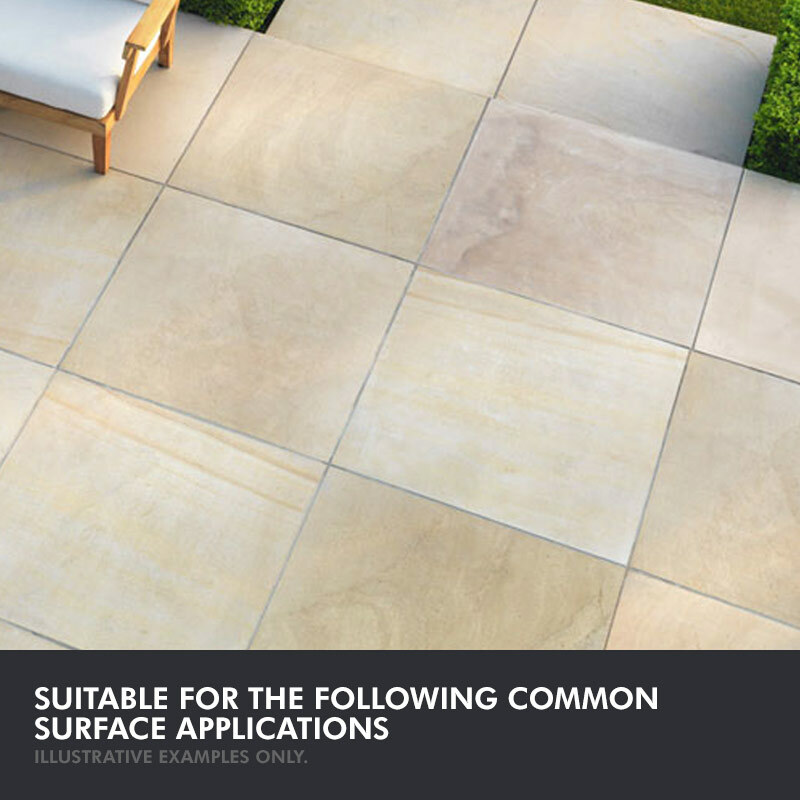 Patio Stone Sealer WET LOOK FINISH is a water-based polymerised protective coating that creates a highly durable wet look finish on all types of outdoor natural stone. 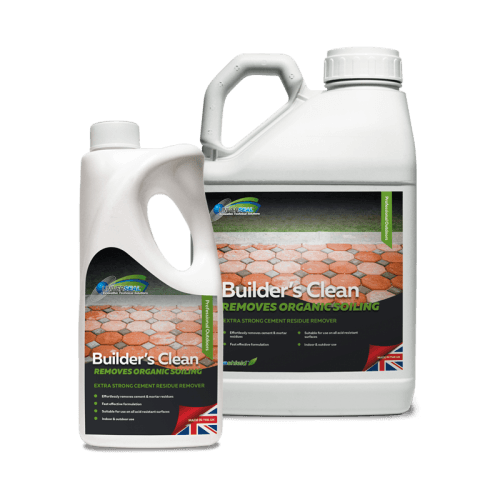 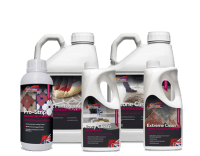 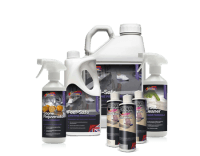 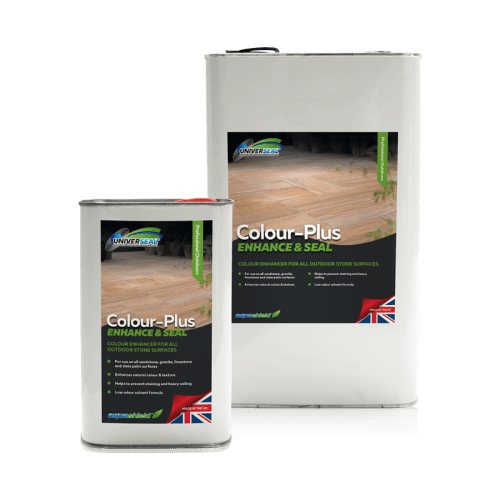 Very easy to apply, it is self levelling and penetrates the substrate to protect against oil and water-based stains. 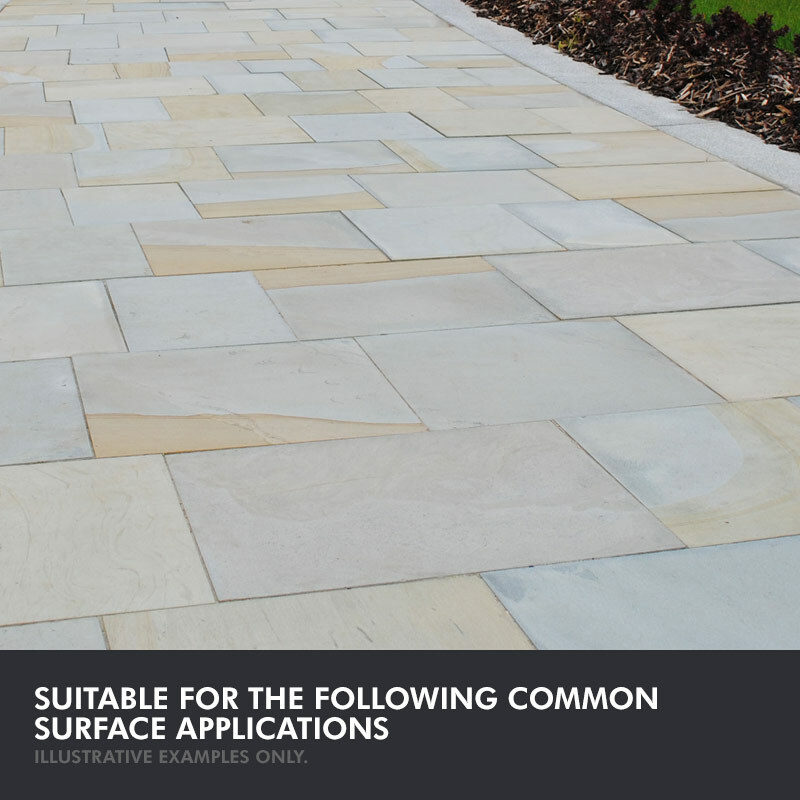 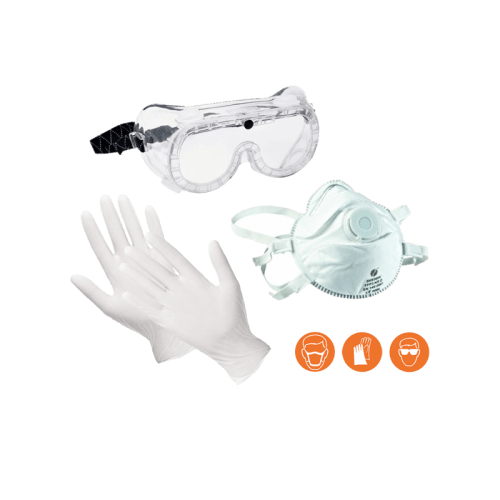 Always perform a test in an inconspicuous area on-site to check suitability of product, prior to use – read these instructions fully before application. 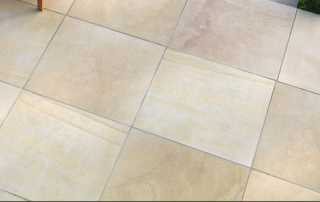 The surface to be treated must be completely dry and clean. 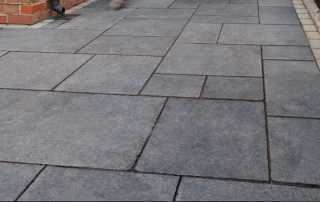 Apply Patio Stone Sealer WET LOOK FINISH sparingly with a sponge, paint pad, brush or sprayer. 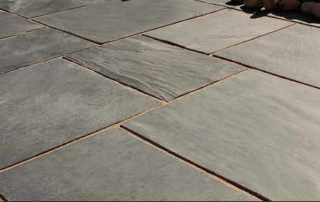 Any excess, puddling or pooling of the sealer must be spread evenly over the surface before allowing to dry (failure to apply correctly may lead to stickiness and/or patches). 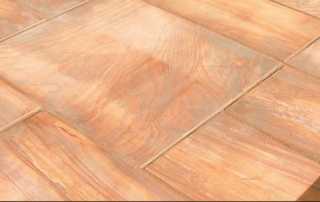 After 60-90 minutes check to see if the first application is dry and ready to receive a second coat. 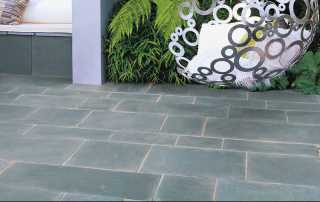 Repeat the process leaving at least 60 minutes before receiving light foot traffic. 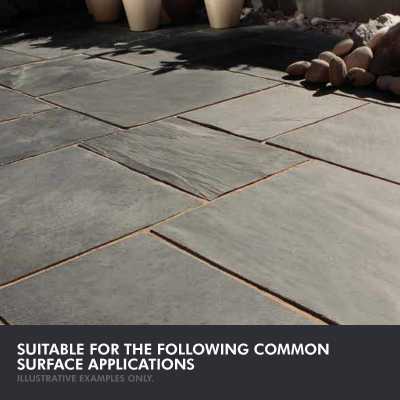 Application range: 5°c – 20°c. 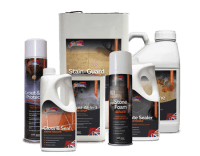 In colder conditions the drying time may be extended, do not walk upon or apply further coats until the sealer is completely dry. 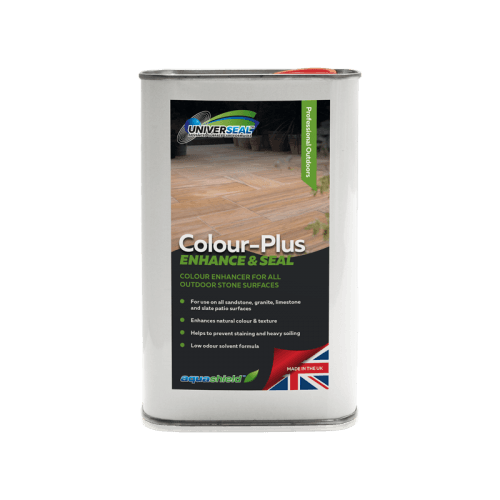 Apply undiluted, coverage up to 20m2/L per coat. 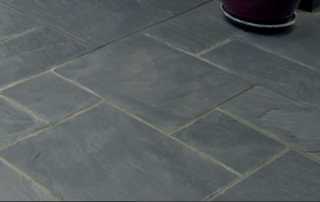 The wet look finish depends on the number of coats applied. 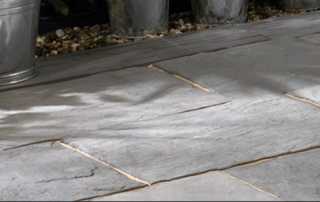 The recommended 2 coats will give a darkened, slightly wet & shiny finish – add more coats for a wetter effect. 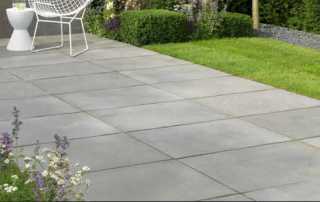 Do not over apply the product as it may result in moisture issues, leading to stickiness, white patches & blistering/flaking.